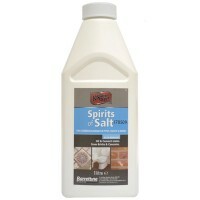 Barrettine Spirits of Salt Features Size: 1 litre. 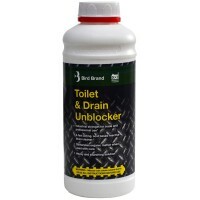 Heavy duty product for descaling..
Bird Brand Toilet and Drain Unblocker Features Size: 1 litre. 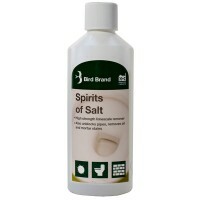 Specially designed to..
Bird Brand Knockout Spirits of Salt 500ml Features Size: 500ml. 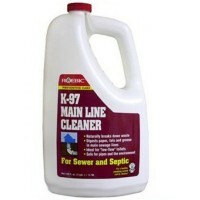 Heavy duty product ..
Roebic K97 Bacterial Main Drain and Line Cleaner Features Size 3.78 litres. 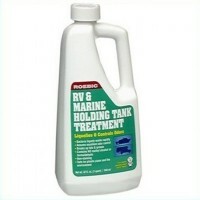 Prevent..
Roebic RV-Q Caravan and Boat Holding Tank Treatment Features Size 946ml. 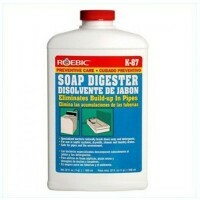 Safe and e..
Roebic K87-Q Quart Soap Digester Features Size 946ml. Preventative care. 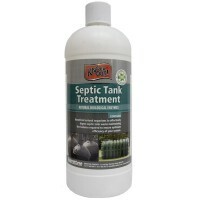 Form..
Barrettine Septic Tank Treatment Features Size: 1 litre. The Septic Tank Treat..